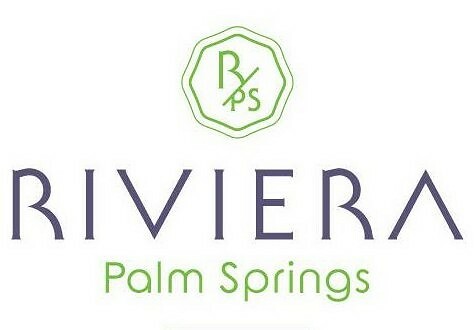 The Riviera Palm Springs is an iconic alluring oasis set in the heart of the Uptown Design District, where local chef-owned restaurants, artists, and eclectic visionaries reside. The Riv embodies a unique historic footprint of old Hollywood’s elite such as Frank Sinatra and Dean Martin with a cool retro vibe and midcentury flair that allows guests to live in the moment and celebrate the past. Rendezvous at The Riv. Lush. Lavish. Riv. It’s easy to play it cool at The Riviera. 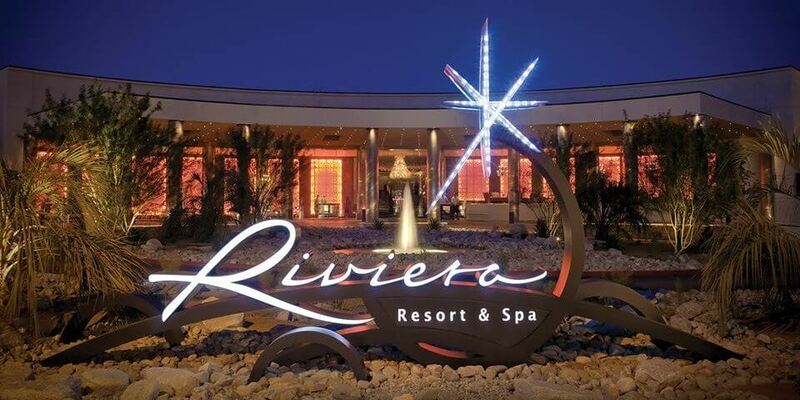 Relax and unwind at The Riviera.